Google search volumes – see how many customers are searching for what you offer in Google each month so you can get an idea of your return on investment with SEO. Keyword rankings – see where you currently display in Google when customers search for your target keywords. You might be missing out on more customers than you think. 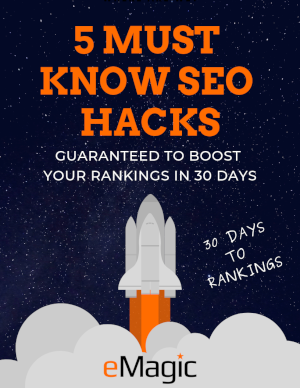 Recommended SEO plan – SEO plan recommendation that will get you found by more customers and generate a solid return on investment for your business.